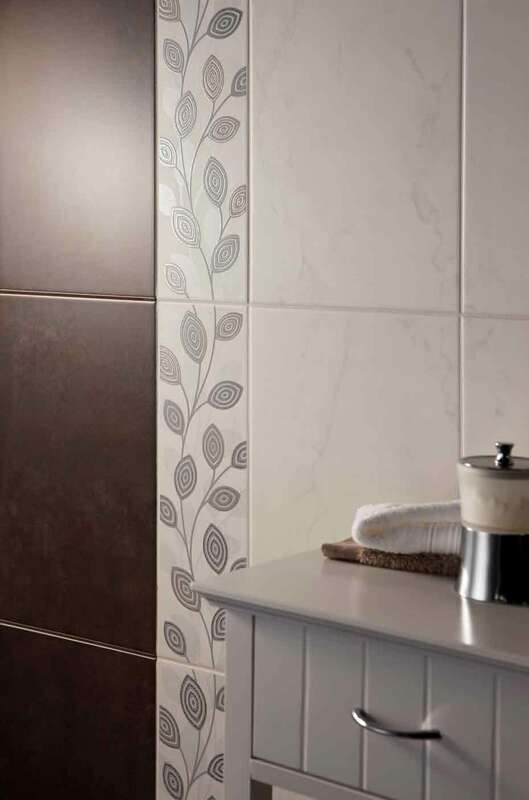 SL ceramic wall tile is new product we are offering, to our portfolio of products. It is manufacture adheres to our sustainable ethics. We are committed to sustainable working and reducing impact on the environment. SL CERAMIC WALL TILE raw materials are sourced locally in the UK and recycle as much as possible,including rain water back into the production process. SL is a Ceramic tiles a first for UltimateStone we a proud to add this to our ever growing product range. Limestone and Ceramics is much easier to maintain than many would have you believe. It is advisable not to use traditional bathroom cleaners and scourers, but instead a mild ph soap. There are specialist soaps available such as Easy Care but many supermarkets now supply a Marseilles type soap for use on natural materials such as limestone, marble and wood.